Is it that ADHD teens shut down and won’t communicate — or that they can’t communicate? Experts often share strategies for teens that shut down, but what do you do about those who just can’t communicate? Those who can’t organize their thoughts to articulate their message or their intent? Communication requires executive functioning, which is impaired by ADHD. 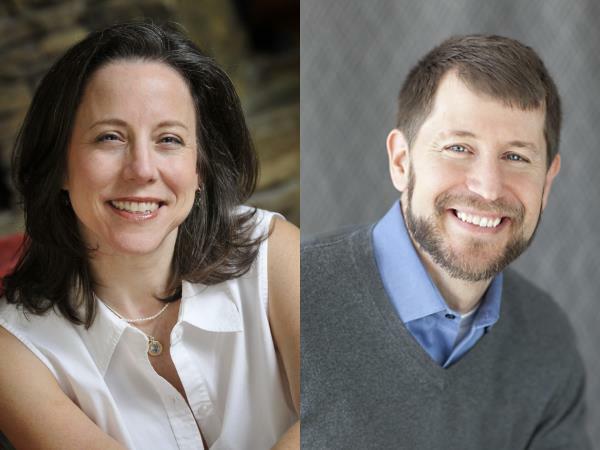 In this episode of Attention Talk Radio, ADHD coach Jeff Copper has a roundtable discussion with ADHD parent coach Elaine Taylor-Klaus (http://impactadhd.com) and Dr. Ari Tuckman (http://adultadhdbook.com) on a topic that few experts will address. They share their experiences, thoughts, and insights as a means to attend to a real obstacle that is often simply ignored. Elaine and Ari are two of our favorite guests and thought leaders. This show is sure to help you think through meeting ADHD teens where they are. Attention Talk Radio is the leading site for self-help Internet radio shows focusing on attention deficit hyperactivity disorder (ADHD) and attention deficit disorder (ADD), including managing symptoms of attention deficit disorder, adults with ADD, or adults who have children with ADHD. Attention Talk Radio, hosted by attention coach Jeff Copper, is designed to help adults and children (particularly those diagnosed with or impacted by attention deficit disorder or its symptoms) in life or business who are stuck, overwhelmed, or frustrated. It will help adults and children get unstuck and moving forward by helping to open their minds and pay attention to what works. Attention Talk Radio host Jeff Copper is an ADHD coach. To learn more about Jeff, go to http://www.digcoaching.com.